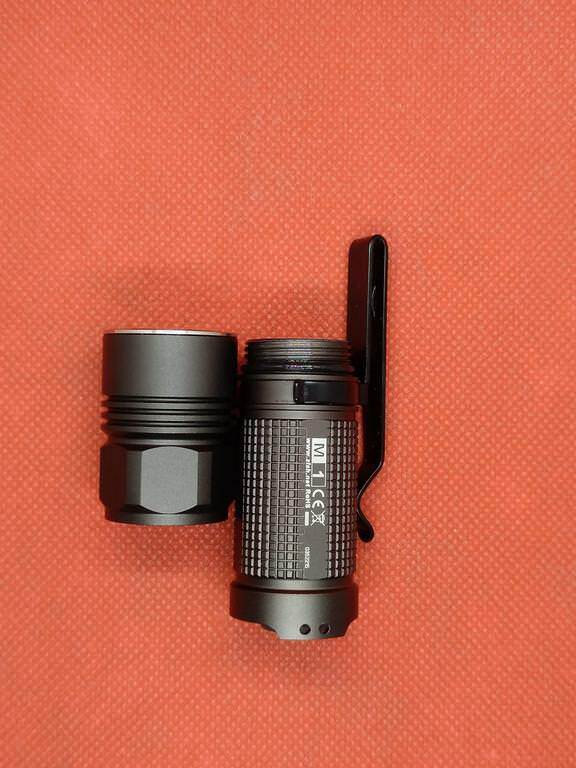 YES, this is an old model, it is or will be discontinued, but I’ve been “dating” it for a while, so I decided to give it a shot (well…after Fasttech let me down on a budget flashlight that they hadn’t marked as discontinued…) . 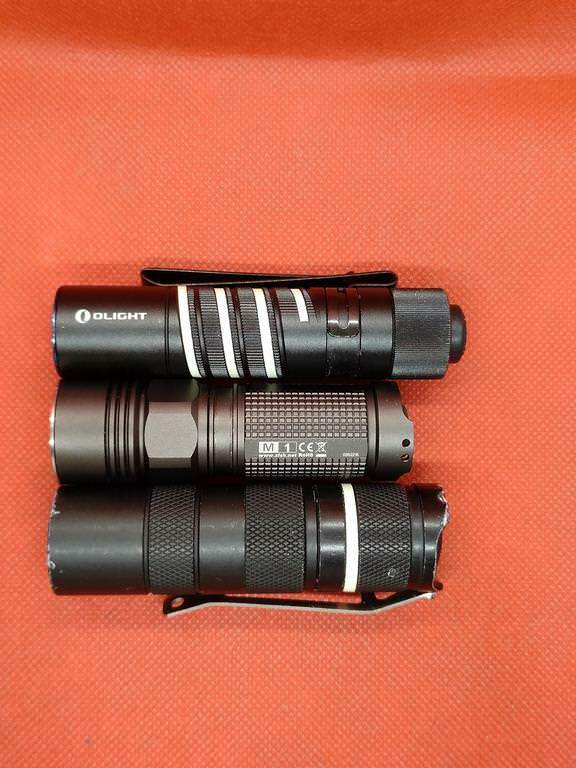 AND, why am I doing this review of an old flashlight model? Because I can’t find any review (post them if you got them, please), written or in video, here on BLF or around the internet!! 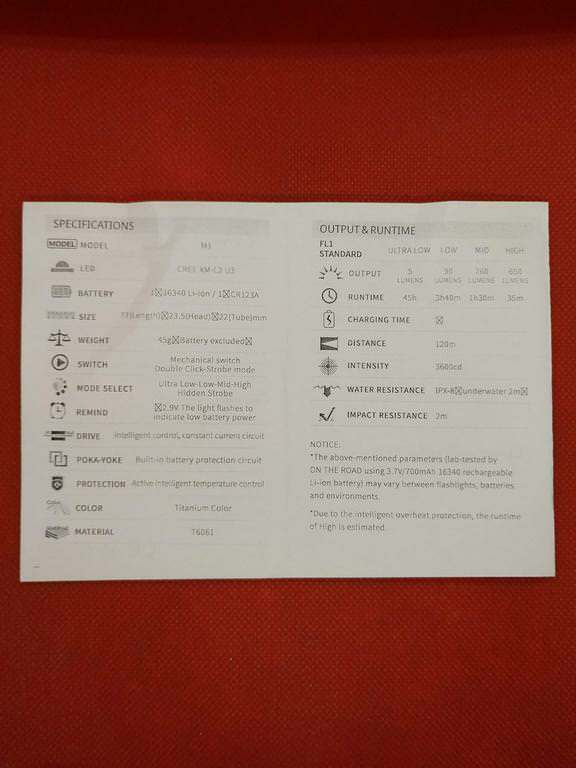 So… I decided to make a short review, with just some information for those that may still want it (Banggood and Enogear still sell them)! 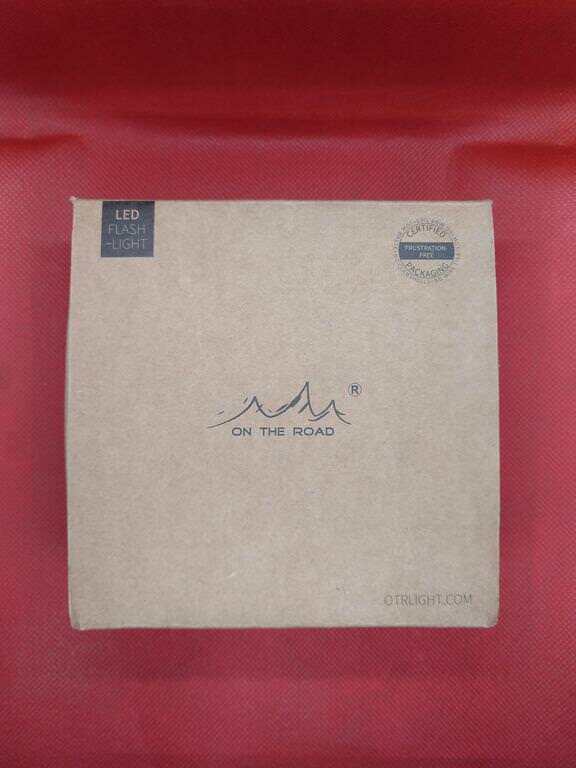 Unlike other models of On The Road, or the options of some stores that sell them, this light doesn’t have the KIT option (that includes charger and battery). 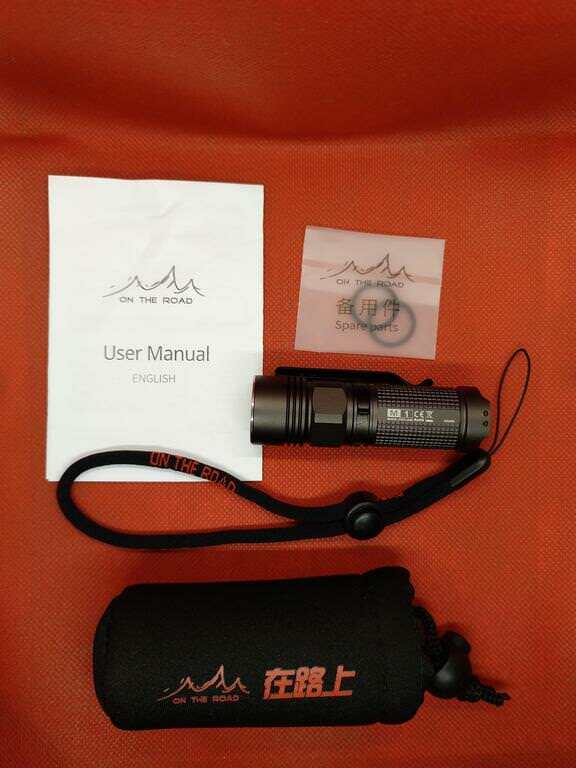 So, this is what I got: the flashlight, user manual, a pouch, extra o-rings and a lanyard. 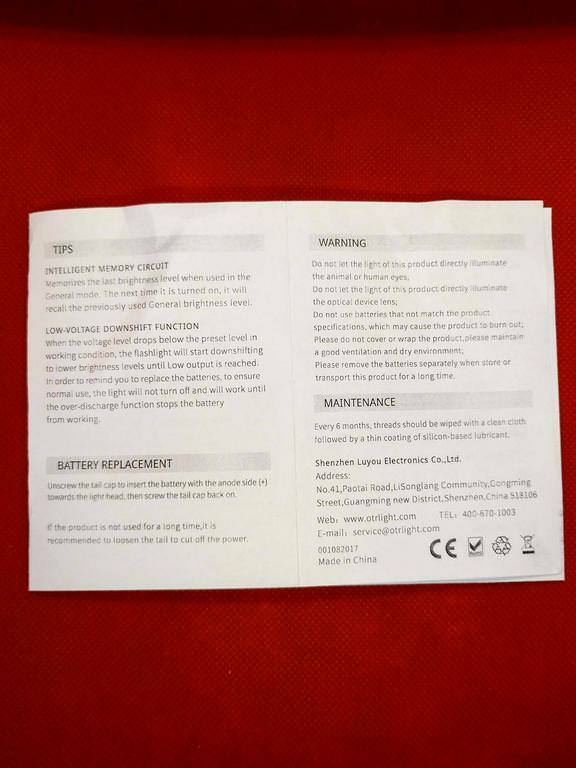 The cardboard box is well made and protective for the flashlight, and has some information on the sides and in the lower part as well. I didn’t make more photos just to go straight to the point. 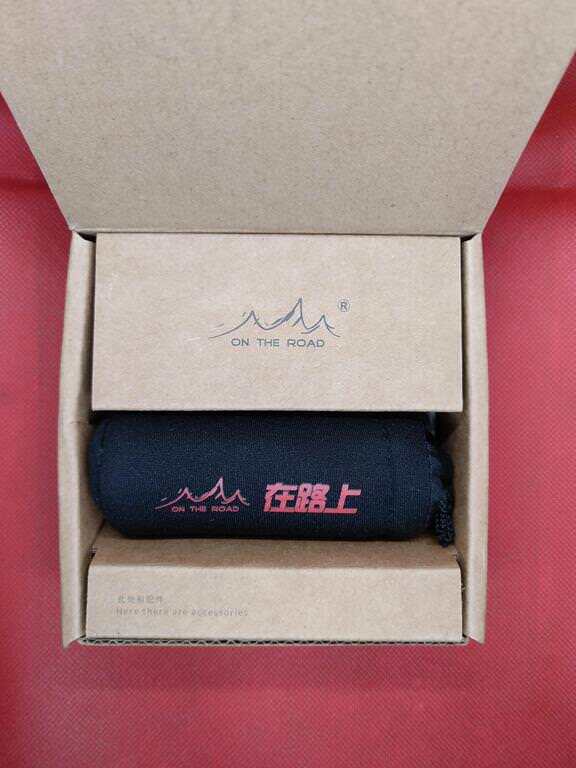 It was well packed by Banggood, with some foam wrapping the box! 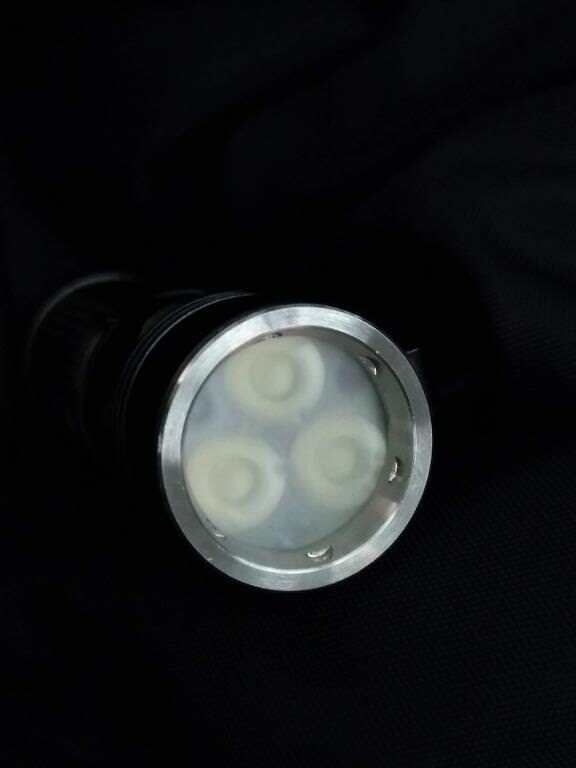 The flashlight, besides being “cute” (personal opinion), fits well in the hand and has a great touching feeling regarding the anodizing. 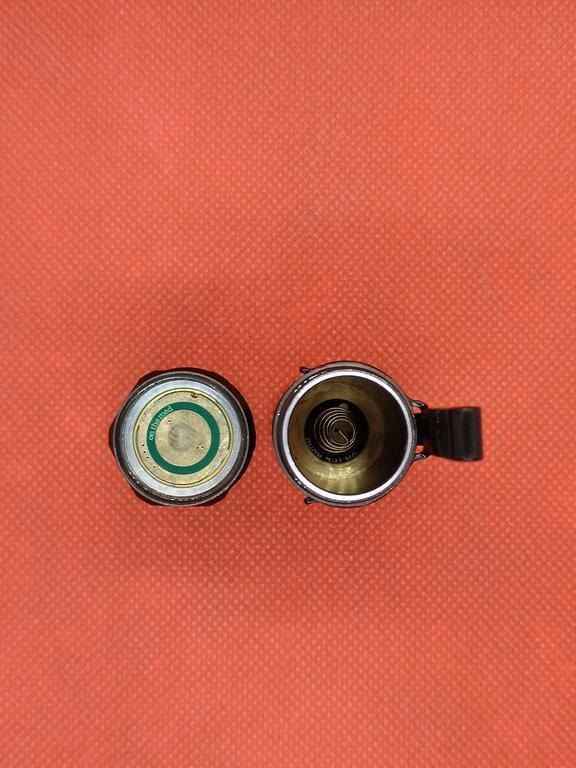 On the one side you find the brand’s logo, and on the other the model’s reference (M1). 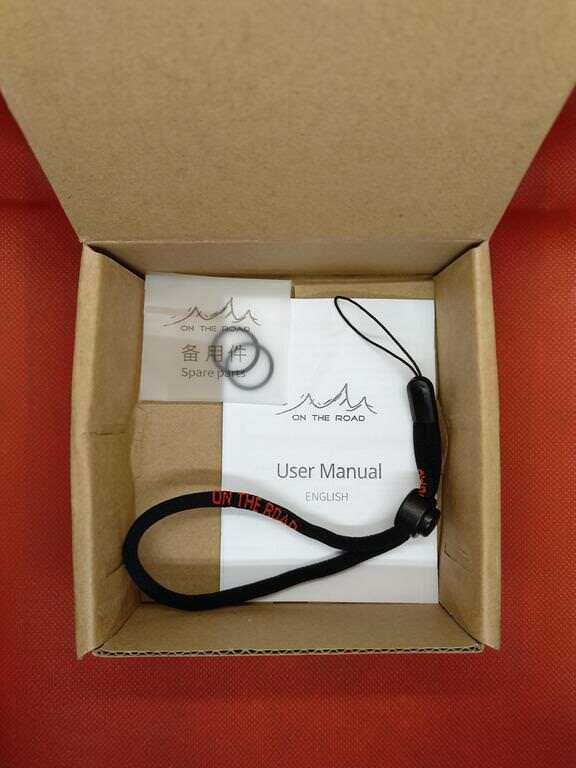 It has a tail clicky reverse switch that is operated smoothly and without problems. 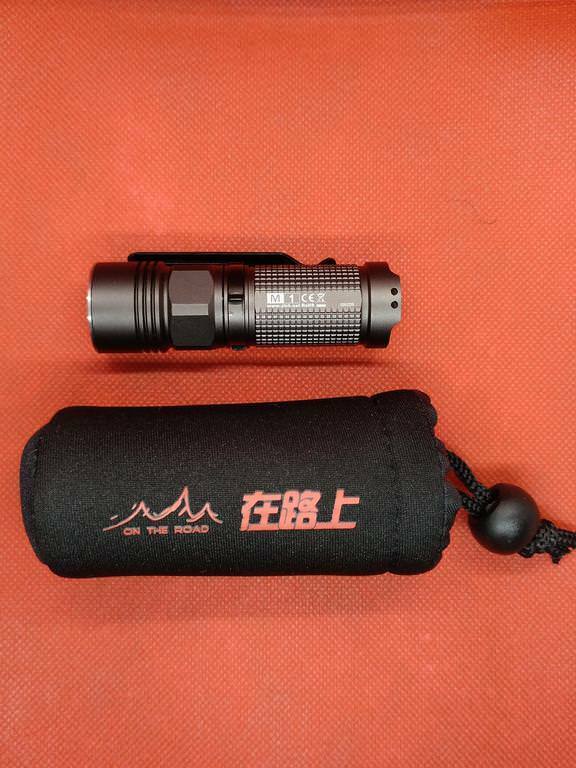 The pocket clip arrived already on the flashlight, it is quite sturdy and doesn’t get out easily. 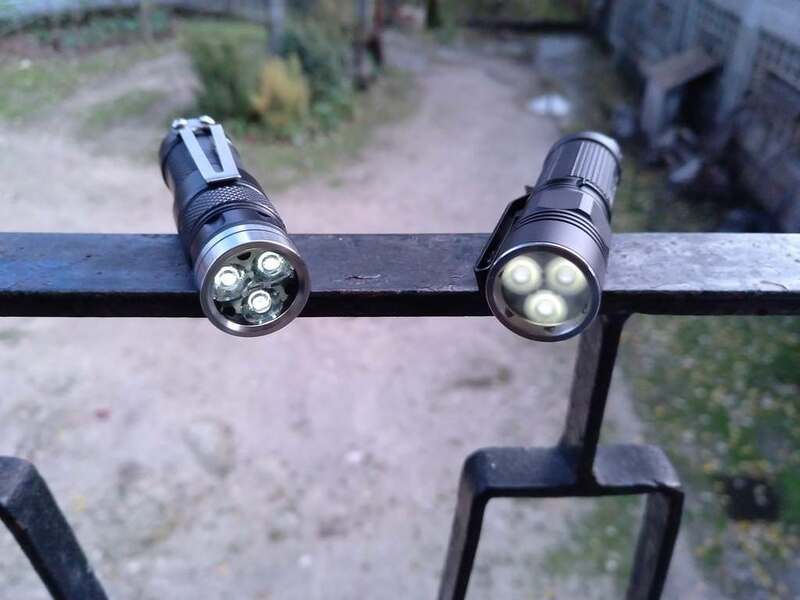 In comparison with other similar lights (S1R Baton, Jaxmnve M3) this clip is stronger. 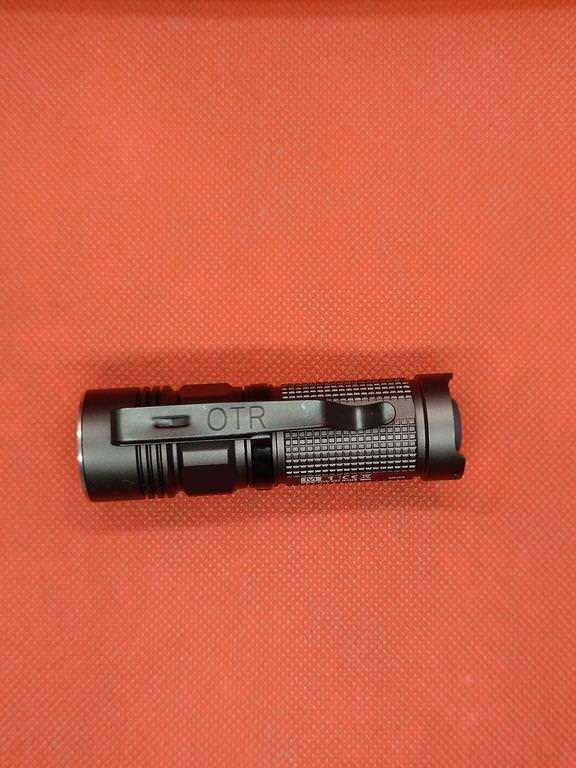 It as OTR engraved on the side as can be seen on the photos. Another thing about the pocket clip is that despite it is reversible, it will not fit so well it pointed towards the top. 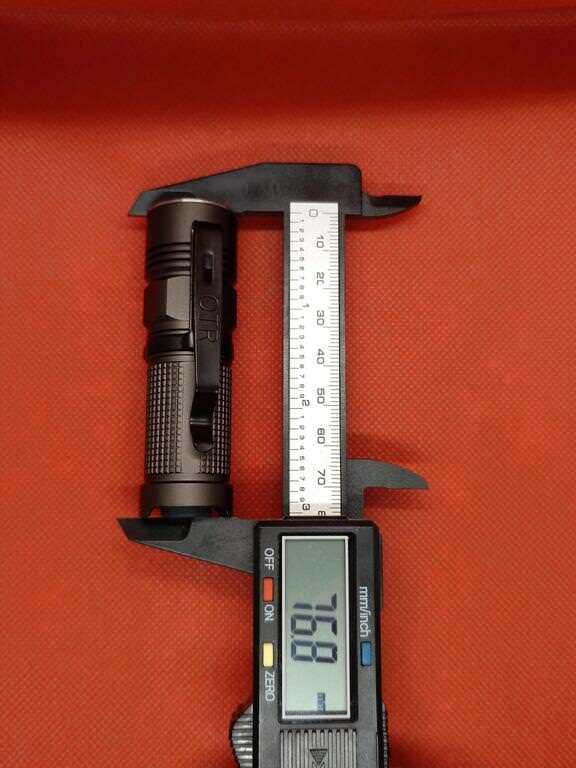 As the light is larger on the head, the tip of the clip will not fit so well! 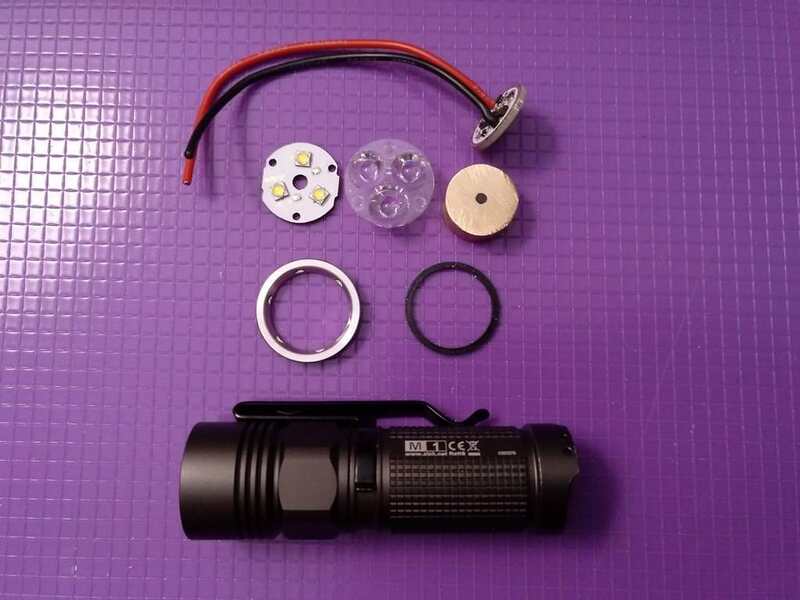 The flashlight is composed by 2 major parts, head and tube/tail! 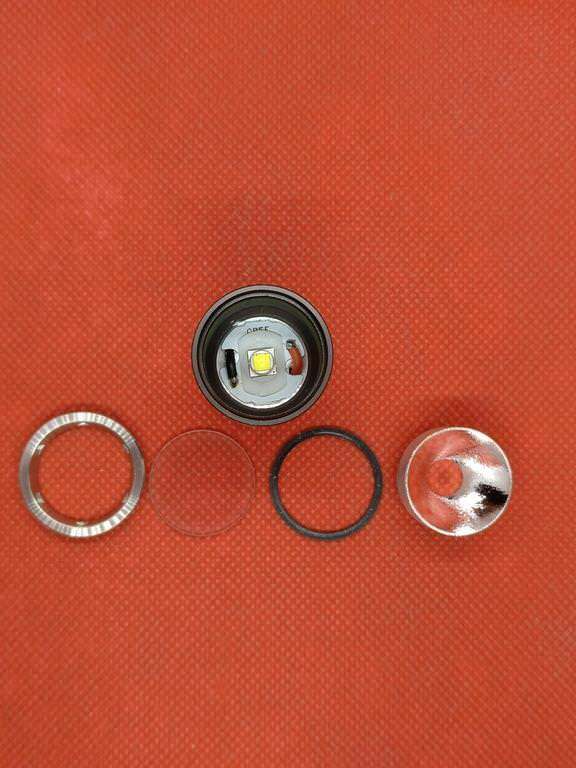 On the head, the flashlight has a stainless steel bezel, with nice finishing and with grooves so that one can access the lens / reflector / o-ring / led! 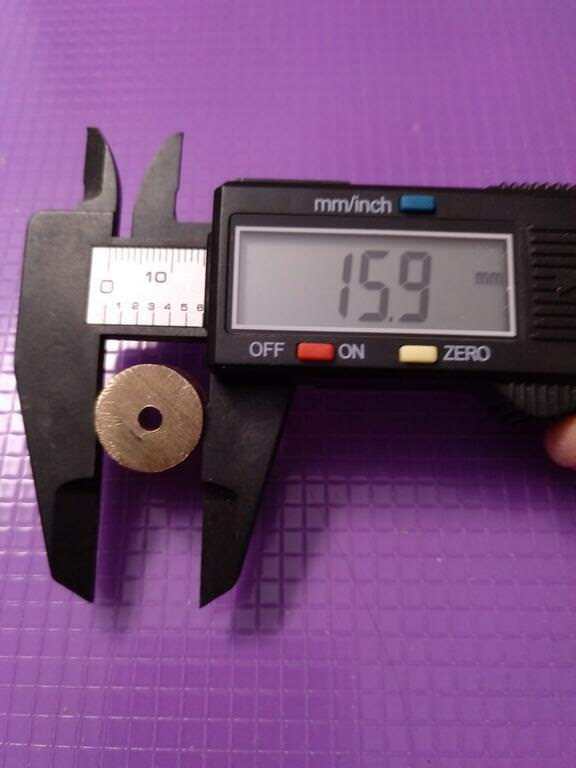 Also on the head, it has a 15mm driver surrounded by a brass ring. 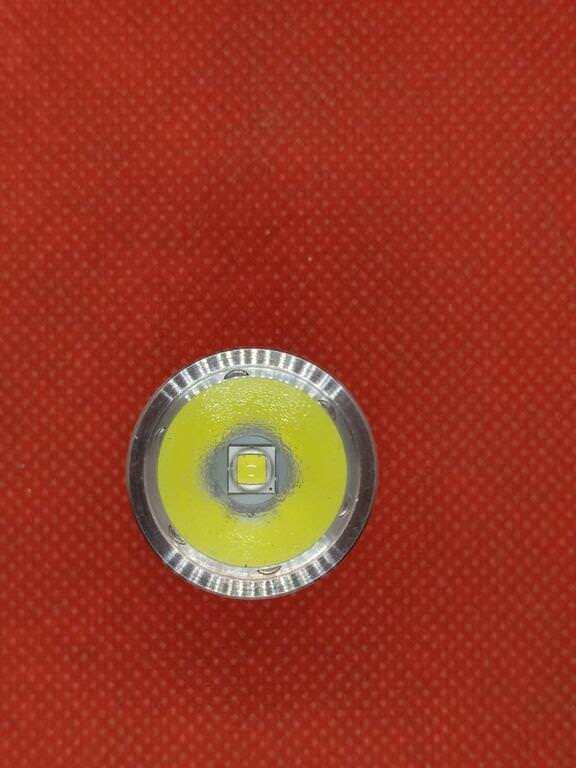 The Led on this one is a Cree XML2 U3-1A (Cold White), but it is also sold in other version (XML2 T6 5C). 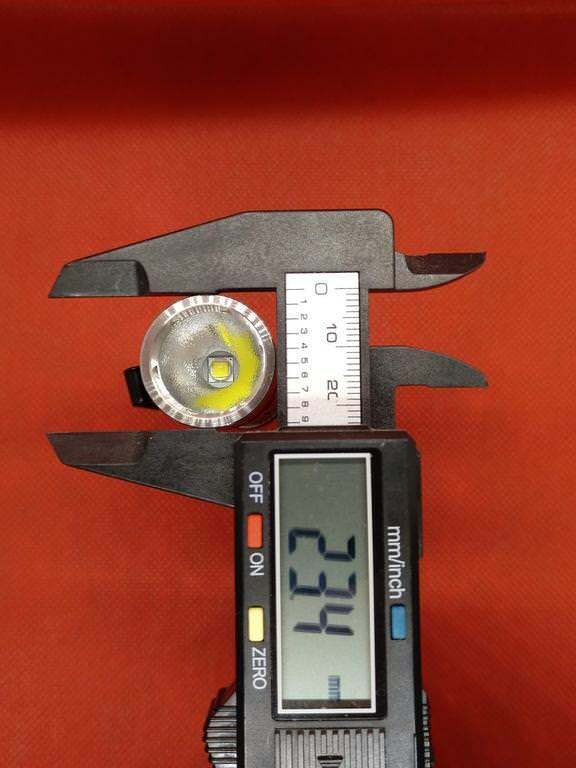 The glass lens is non anodized, it is well cut and with no imperfections. 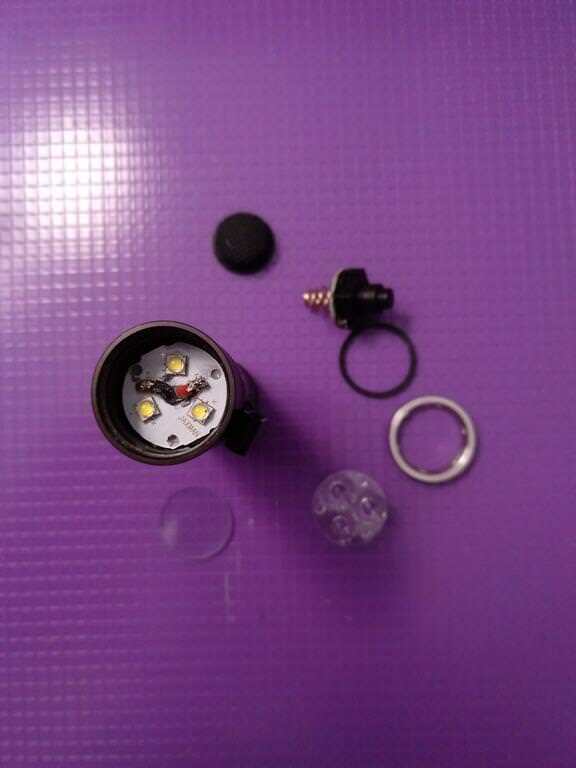 The tube/ tail is composed by one module and it can be accessed by unscrewing the rear of the flashlight. 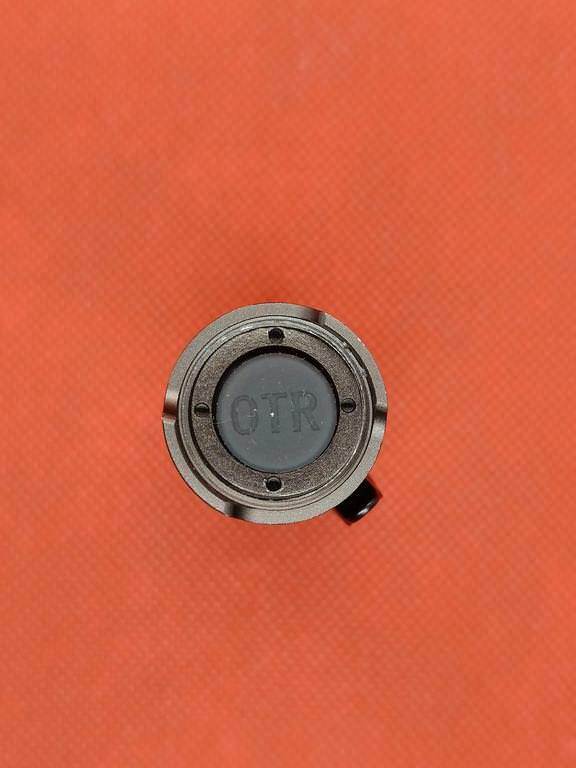 The module has an outside “ring”, rubber tailcap OTR branded, the switch module and a brass ring that makes contact between the switch PCB and the battery tube (with is narrower than the tube extremities). 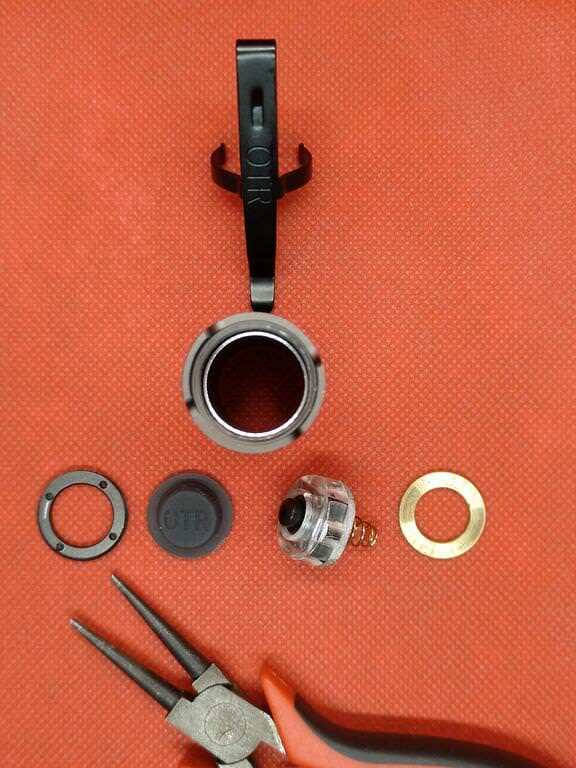 The tail module can be unscrewed with a nose pliers. 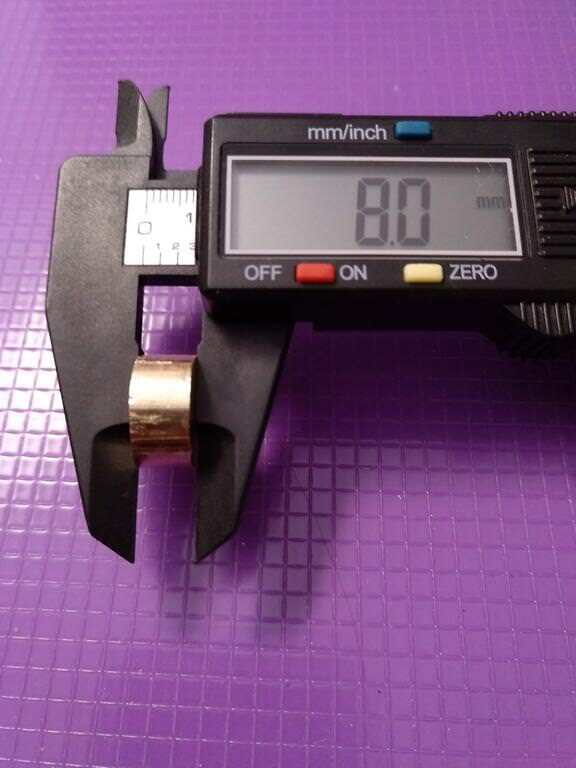 Just some idea of the dimensions and weight! 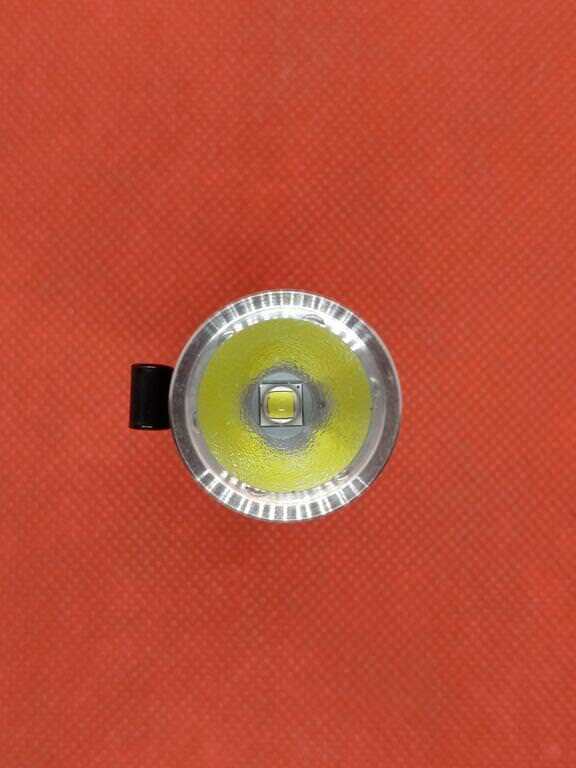 The flashlight has memory: if the flashlight isn’t switched ON within 2-3 seconds after being switched OFF in the last used mode, it will be memorized (except for Strobe). 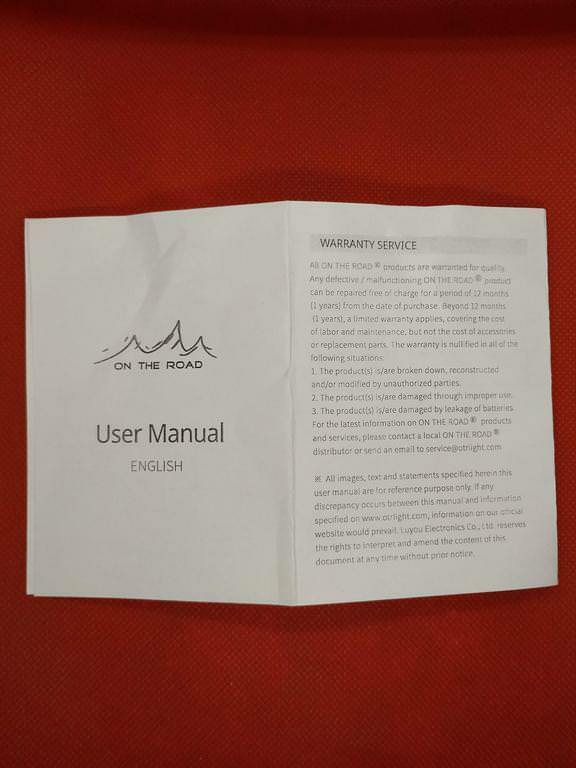 Some shots of the USER MANUAL. Simple, well, written and clear! Straight to the point and with the information needed! 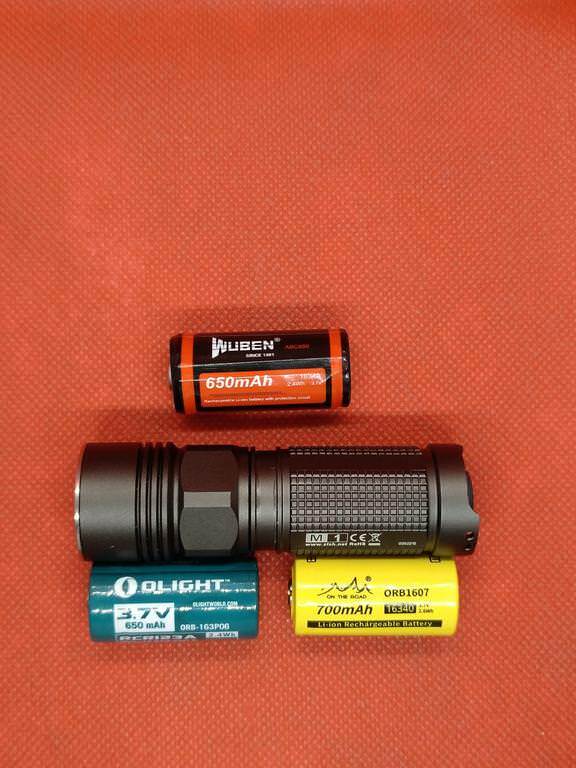 Looking at batteries, the protected (long and fatter) battery of Wuben will not fit. 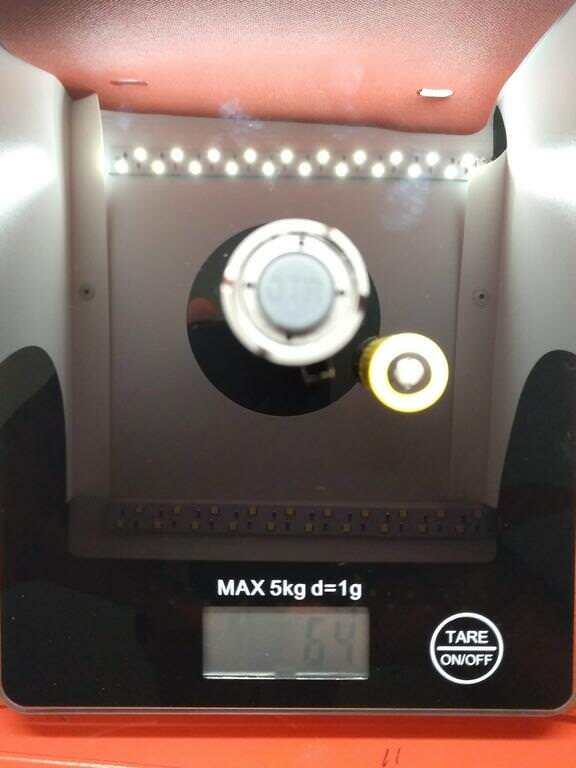 Unprotected or small protected 16340 batteries will fit on the OTR M1! 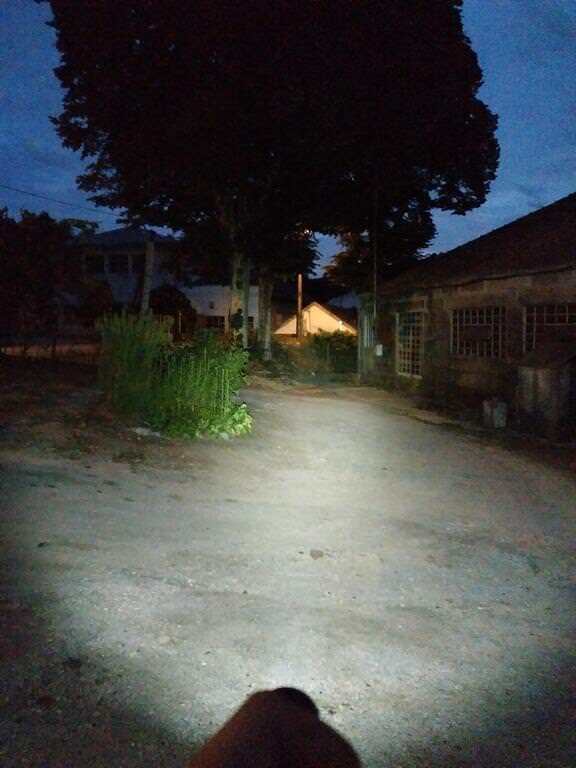 e) its built and working quality (inferred by the shown quality of the On The Road M3 and other OTR flashlights). 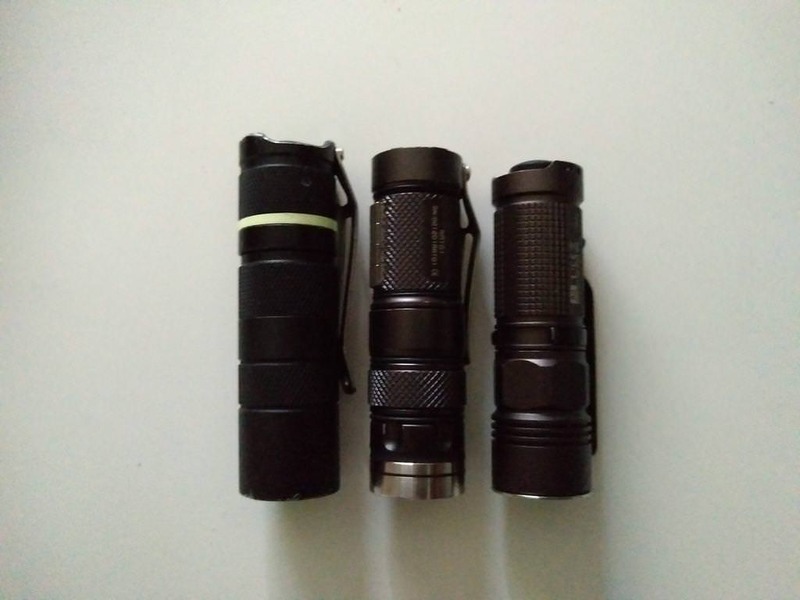 For all this reasons it was bought and for all of them I am happy It was not the cheapest flashlight (if compared with other 16340 moddable flashlights), but it will worth the acquisition!! 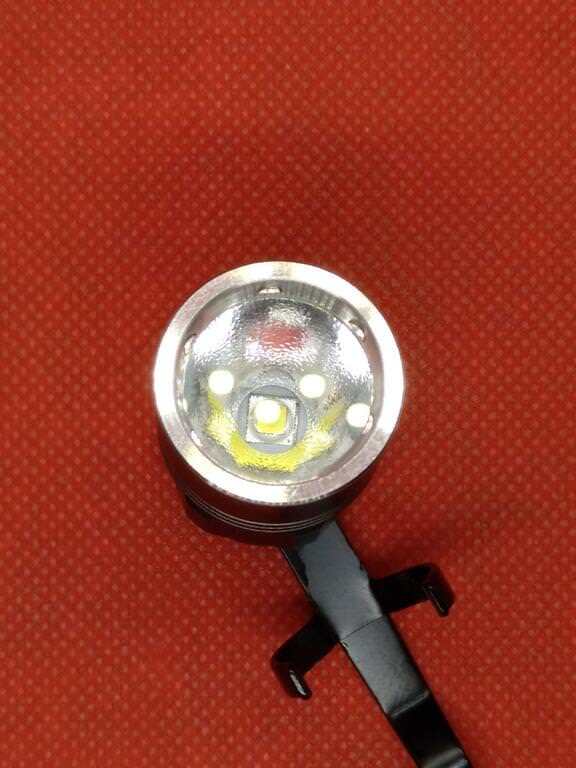 HOWEVER, if this light was bought just to be used as it is, it would be a good choice! 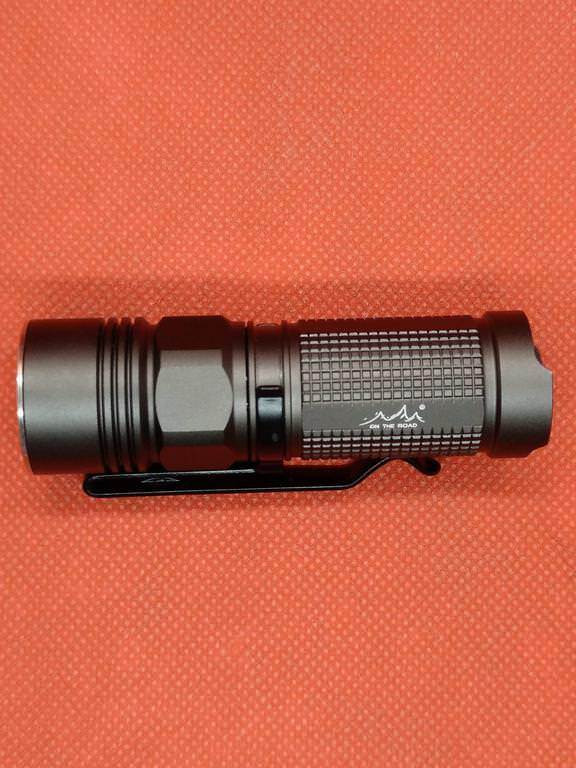 It as a tremendous good anodizing, fits well in the hand, has a very nice output on every level. 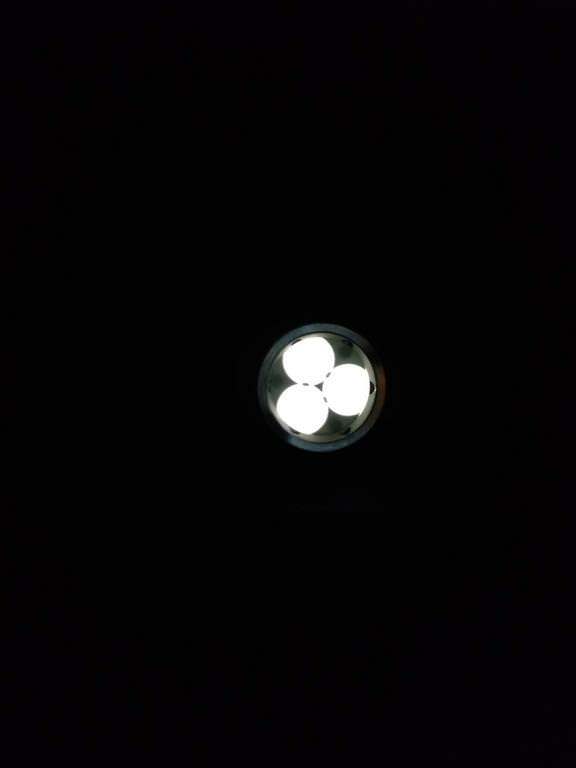 Other than that, I just have to reinforce the excellent quality of this flashlight!! 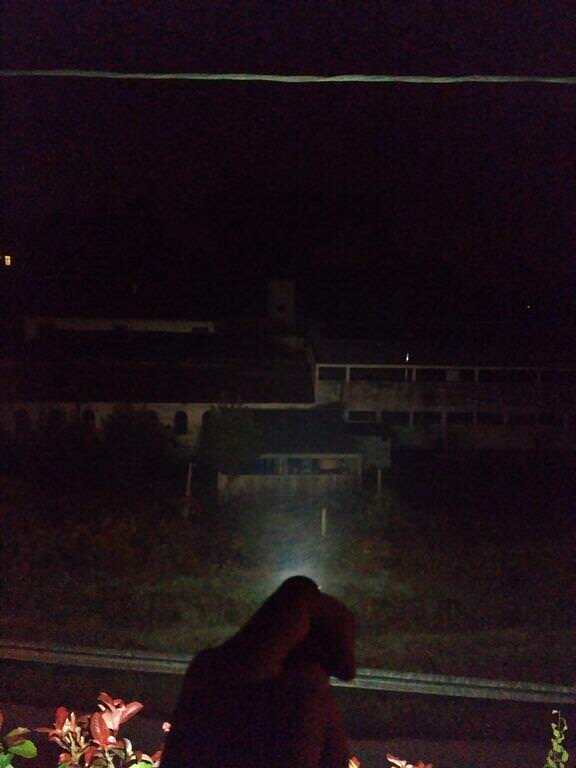 So, some beamshots, to see what this little flashlight can do! 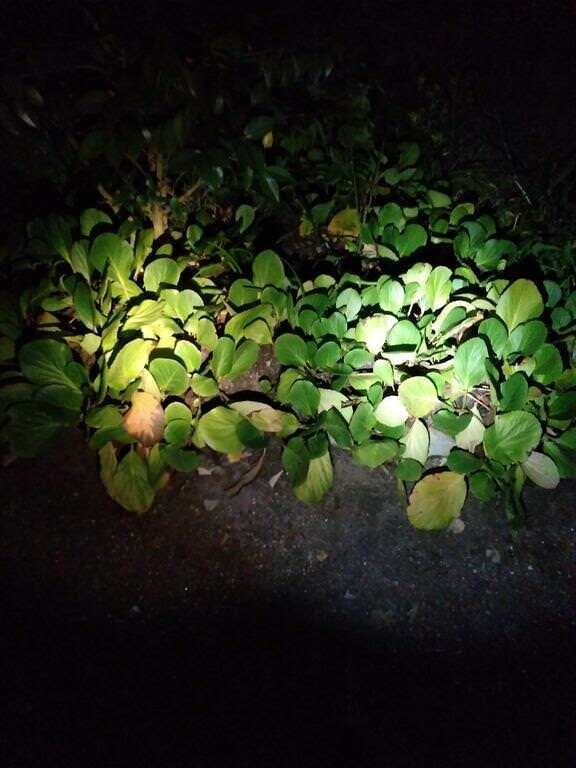 This flashlight lights well up to a range of 30-40m, max 50. 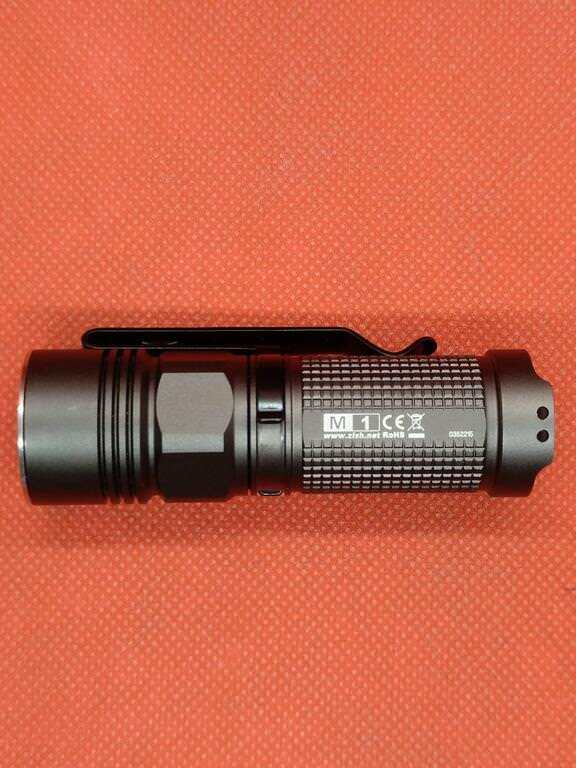 After that, not being a super powerful flashlight nor a thrower LED like XPL-HI, it will light but not in a much visible way. 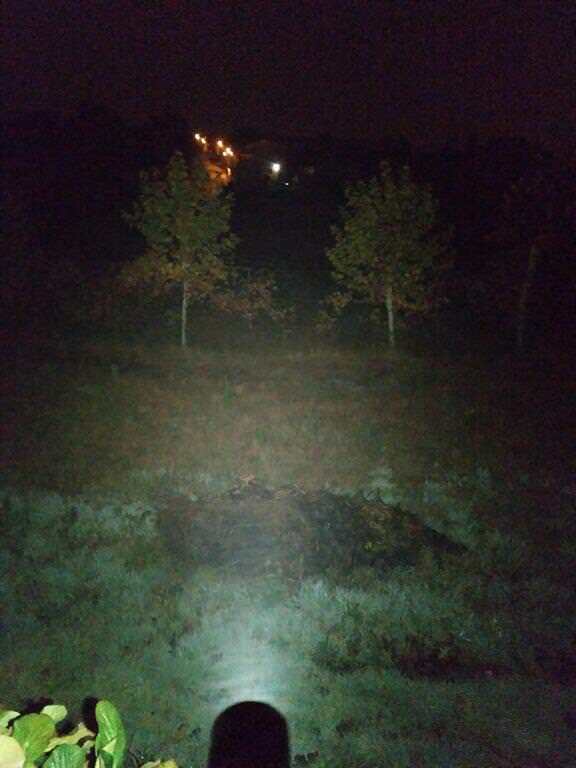 It can be useful, however, to spot big objects and some animals. 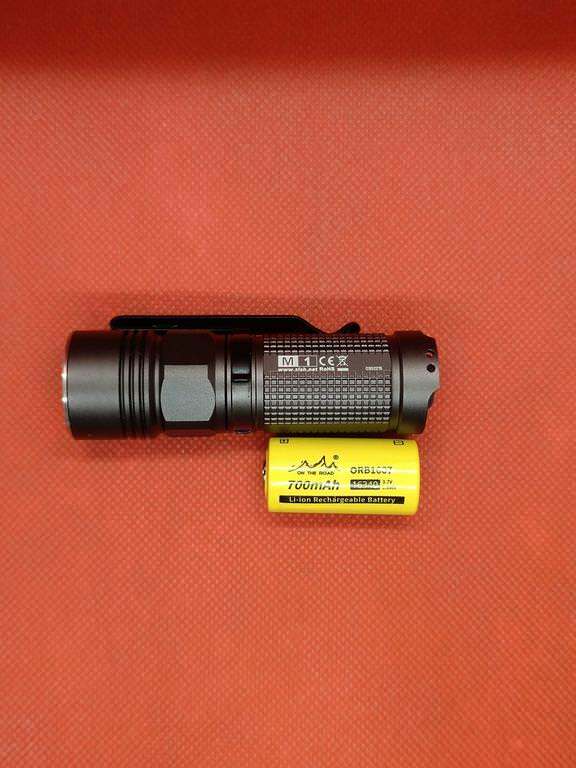 Thanks for the review and beamshots MascaratumB! 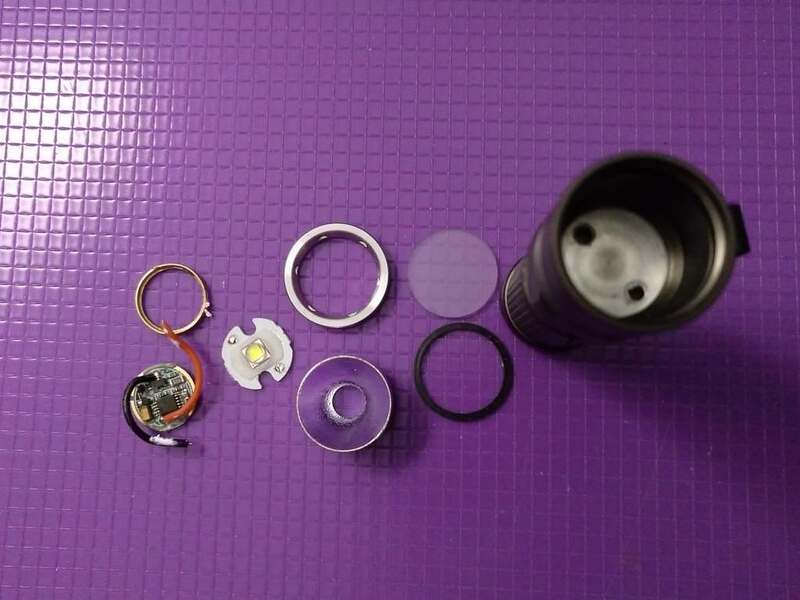 It was in my plans to mod this flashlight even before I bought it! So I went ahead with the mofication I wanted to do! Nothing fancy, but gave some work! 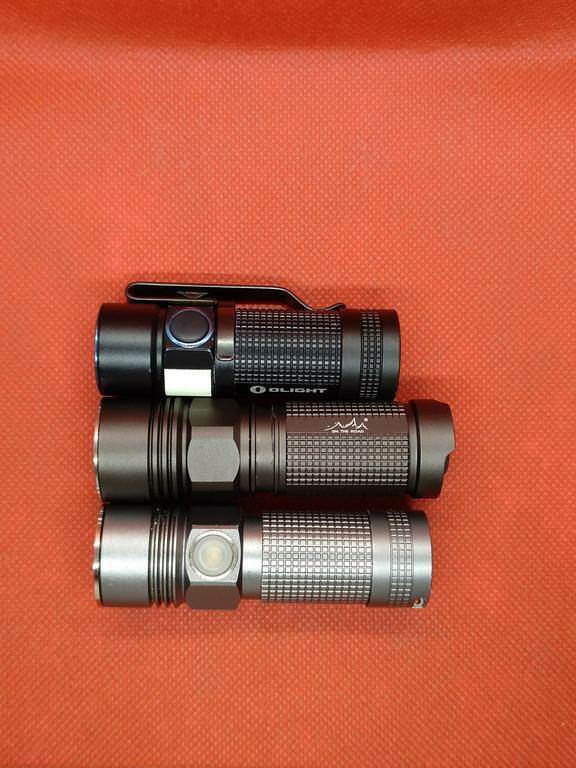 I decided to turn my M1 into a triple. What I used? 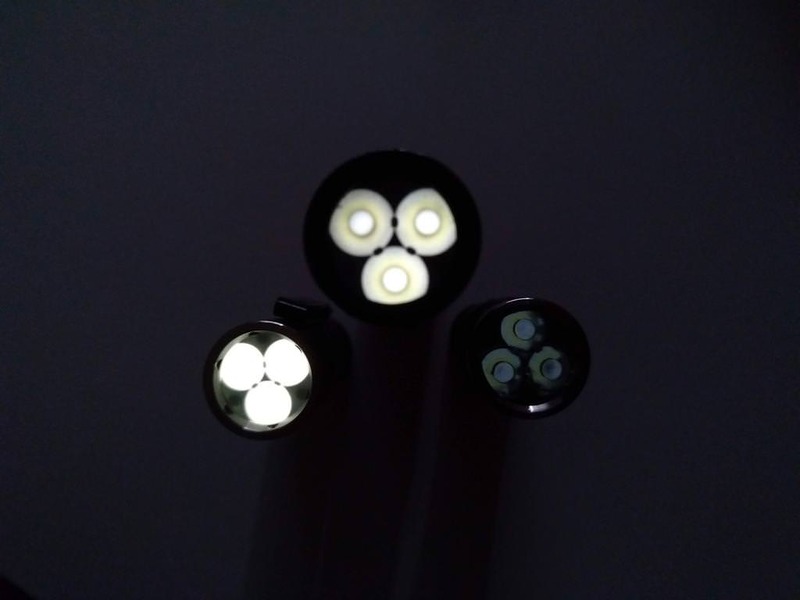 A Led4Power driver (LD-A4 6 Amp); a Carclo 10507 (from Led4Power as well); a forward clicky switch (from Convoy Store at AliExpress); a solid piece of brass (cut from a rod); triple XPG2 S4 3C 5500K +(from Jaxman store at AliExpress); some +GITD tape; a piece of diffuser sheet (from Boaz, but not DC-Fix). I used the stock glass lens and stock SS bezel. 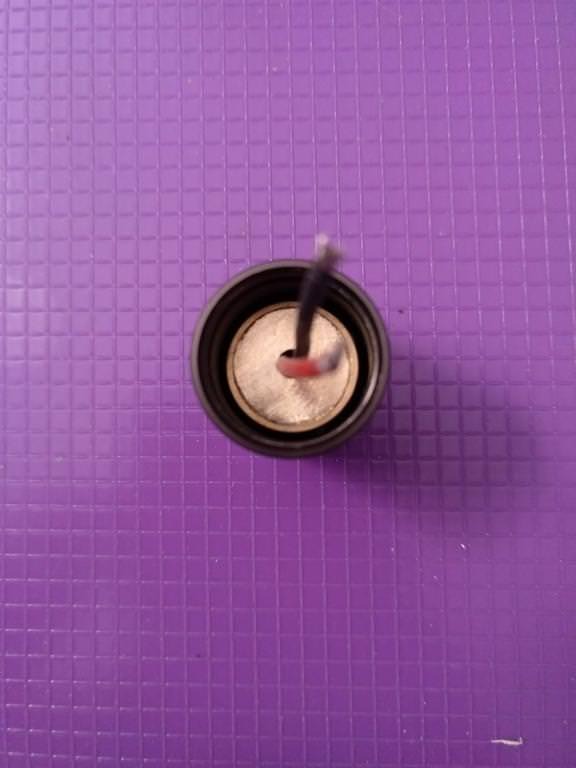 d) unsolder a reverse switch from the PBC board and solder the forward clicky switch on it! 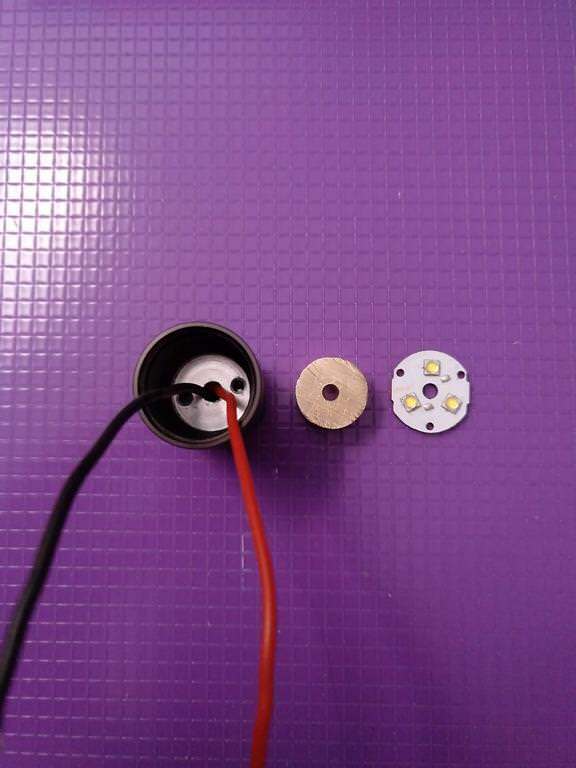 e) used thermal paste to below and above the brass pill to better heat dissipation. 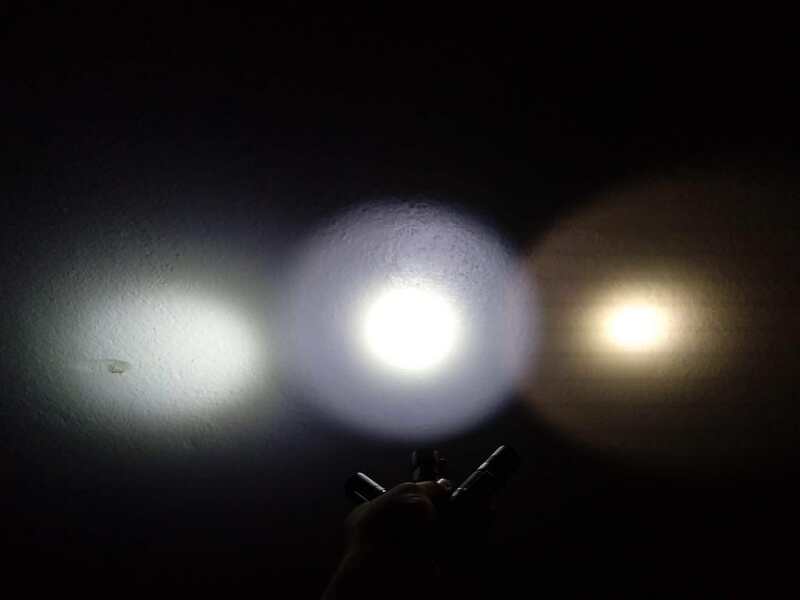 f) cut GITD tape to use in the interior of the head, to make it glow after using the flashlight! I configured the driver to 4Amp, with Moonlight + 3 modes, with 2x clicks for Turbo! 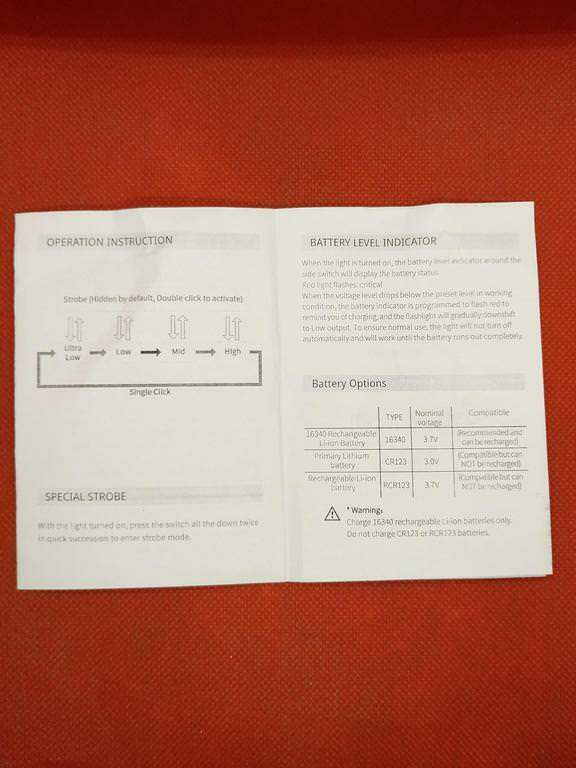 I am using an On The Road 16340 battery (as it is not an IMR cell, using the driver with 6Amp configuration would drain too much energy from the cell)! 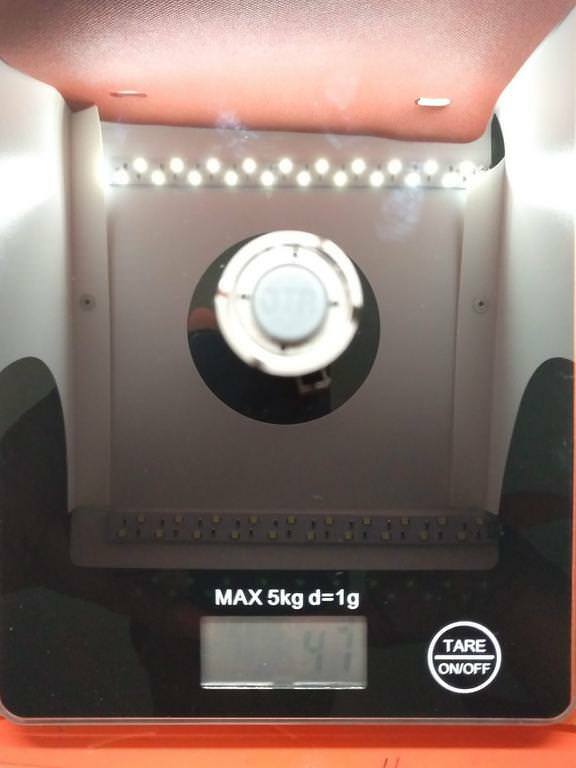 Because of the artifacts produced by the Carclo 10507 optics (even if the Leds produce a real neutral white beam), I opted to put a small piece of diffuser to make the beam more homogeneous. 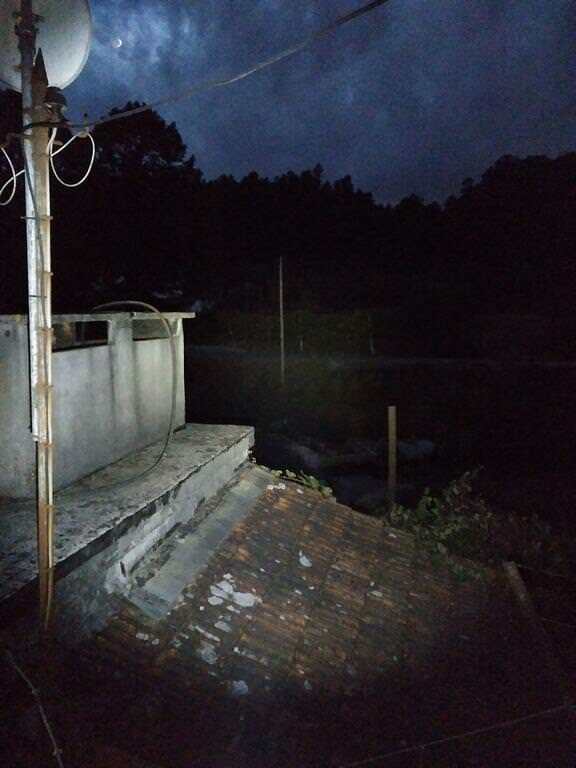 The only thing missing here, so far, is a sealing ring to make it waterproof! That is a thing to do! 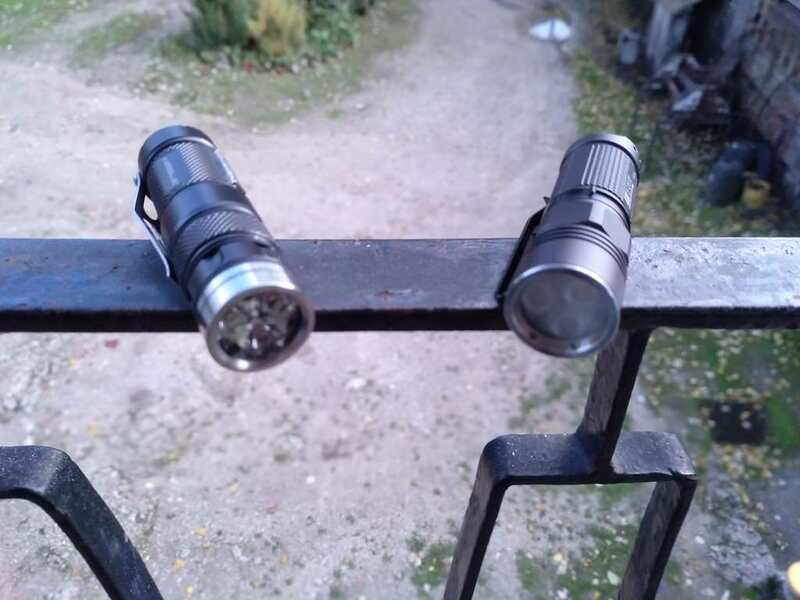 Some conclusions: I like the way it is working despite the double click to turbo doesn’t work well or 100% times , but I guess that it is due to the forward switch; on max for a long time, the flashlight gets hot, but that is nornal and means that the heatsinking is doing fine (despite the pill doesn’t cover the whole MCPCB diameter).